The Mid Lincs Rover Rally – Lincolnshire Aviation Heritage Centre – East Kirkby – 14th July 2013. 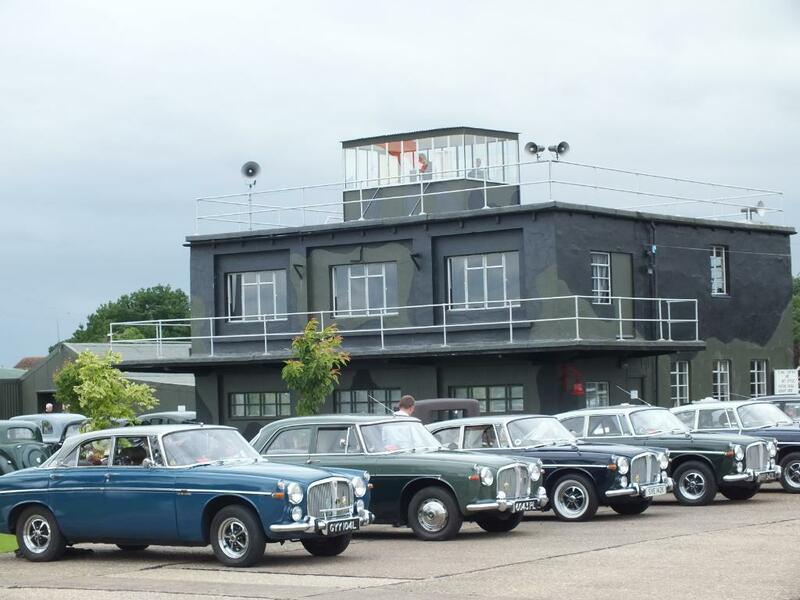 The Mid Lincs Rover Rally is held each year at the Lincolnshire Aviation Heritage Centre at the former Bomber Command Airfield at East Kirkby in Lincolnshire. Boasting over 200 vehicles, the Mid Lincs Rover Rally is where classic Rovers meet the last few cars to leave Longbridge under MG Rover before its closure in 2005. The rally also is graced by the appearance of resident Lancaster Bomber, Just Jane, performing taxi and engine run ups. The Battle of Britain Flight, based at the nearby RAF Coningsby. This really is a great day out for all the family. Rally Participation costs £7 for the car and all its passengers. To find it more information, please visit the Mid Lincs Rover Website here.